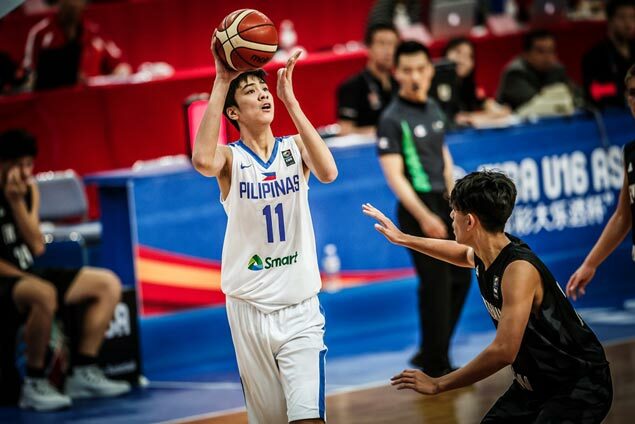 THE Gilas Pilipinas cadets will be making their long-awaited debut in the Filoil Flying V Preseason Cup which will begin on April 21 at the Filoil Flying V Centre. The Gilas Under-23 squad will play their first game in the country's premier preseason tournament against reigning UAAP seniors champion Ateneo on opening day at 6:30 p.m. Although the final rosters have yet to be submitted, Gilas is expected to be made up of upcoming players named to the pool for the 2023 Fiba Basketball World Cup to be hosted by the Philippines. 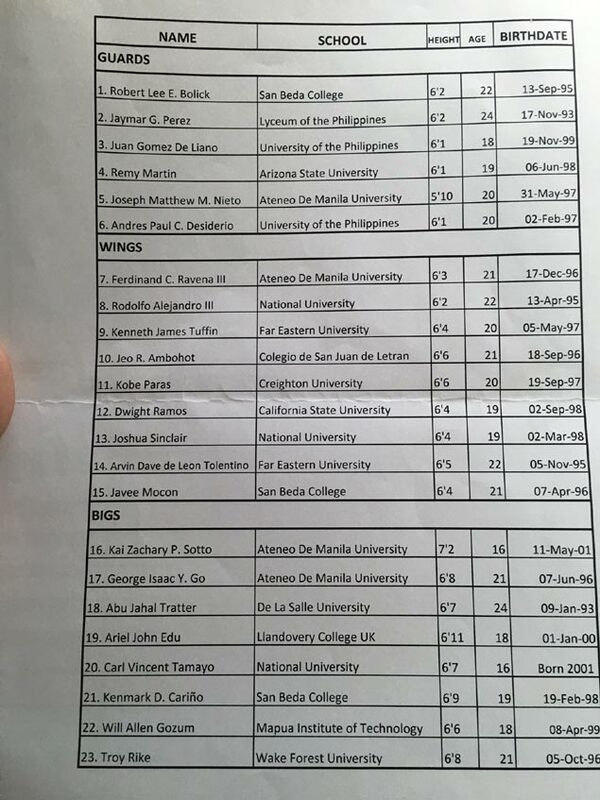 Among the big names named by Chot Reyes to the Gilas 2023 pool were Kobe Paras, Thirdy Ravena, Paul Desiderio, Kai Sotto, Matt Nieto, Robert Bolick, and Fil-Nigerian AJ Edu. La Salle will take on University of the Philippines at 4:30 p.m. in the other seniors action on opening day. Reigning UAAP and NCAA juniors champions Ateneo and La Salle Greenhills will face off following the opening ceremony as 12 noon. A total of 19 teams have confirmed their participation in the Filoil preseason with Group A composed of Ateneo, La Salle, Mapua, Emilio Aguinaldo College, San Beda, Perpetual Help, National University, University of the East, University of the Philippines, and Gilas cadets. Group B will have Adamson, Arellano, College of Saint Benilde, Letran, Far Eastern University, Lyceum, San Sebastian, Jose Rizal University, and University of Santo Tomas. Teams from the same group will play in a round-robin elimination phase with the top four teams from each bracket competing in the quarterfinals to start the playoffs.